A Thank You to Trapper John's! 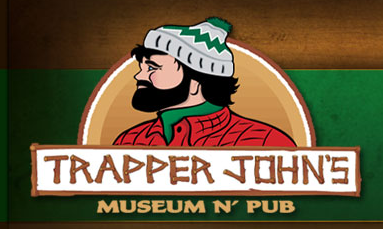 MUN SailBOT would like to thank Trapper John's for hosting us for our fundraiser on Saturday, March 1, 2014. In total we made over $250 at the event and a good time was had by all. The money will be going towards building our new boat as well as the competition costs.